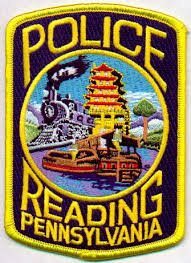 Heritage Green Hills is and a Retirement home in Berks County that offers an active alternative to retirement. 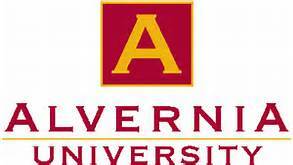 All proceeds benefit the Alvernia Endowment for Financial Aid to students in need. 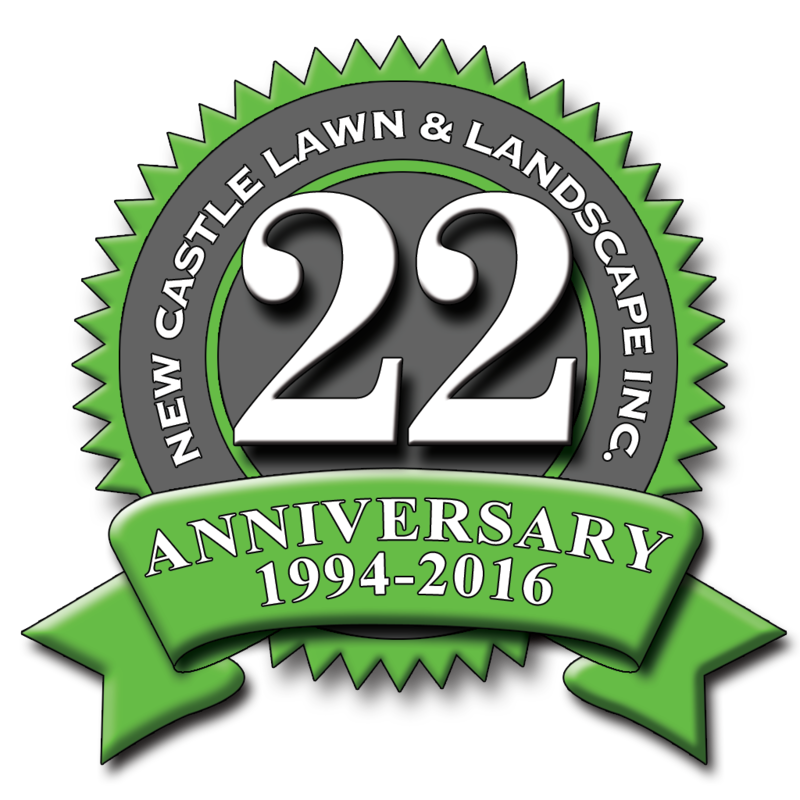 New Castle Lawn and Landscape sponsors the tournament in memory of Chris Schlager. 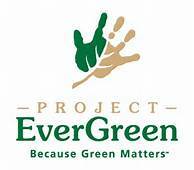 Project EverGreen’s GreenCare for Troops and SnowCare for Troops programs provide complimentary lawn and landscape services, and snow and ice removal services for the families of currently deployed military personnel, and post 9/11 disabled veterans with a service- connected disability. New Castle Lawn and Landscape takes care of some properties that are owned by deployed soldiers. VFW Post 9045 Mohnton is a local VFW. New Castle Lawn and Landscape provides free mowing for the VFW grounds and sponsors their annual Fishing Rodeo. The ARL’s mission is to impact all aspects of humane treatment of animals through quality service, accommodation, and education of pet owners and the community. The Berks Military History Museum is taking shape inside the circa 1873 Cyrus D. Hornberger building, which served many manufacturing masters at 198 E. Wyomissing Ave.
A consortium of corporate, private and public entities has been formed and a nonprofit corporation has been established to gather and display artifacts, artwork and documents related to the county’s military history and the individuals who served. Mentor program to students that would like to be in the landscaping industry. 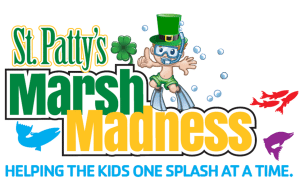 Every dollar raised during marsh Madness goes to support youth scholarships. 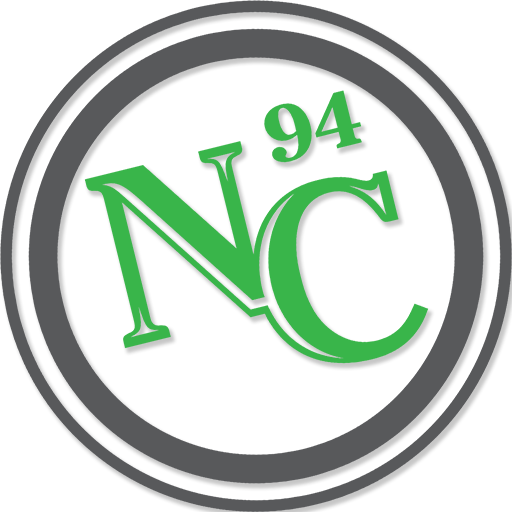 New Castle Lawn and Landscape helped support the event. A few crazy employees braved the cold and jumped in. Mifflin Area Youth Baseball is a local Little League organization. The Berks Gymnastic Academy was founded in 1975 by Sandi and Tom McCarthy with the sole purpose of offering first class instruction for the needs of the beginning level child through to the advanced caliber and world-class gymnast. 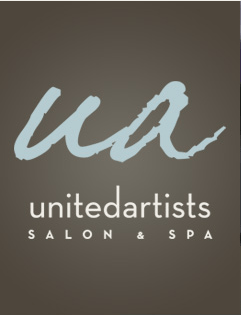 Since 2005, United Artists has been hosting our CUTS FOR HOPE Cut-a-Thon and Fall Festival to raise money for the Berks County American Cancer Society.